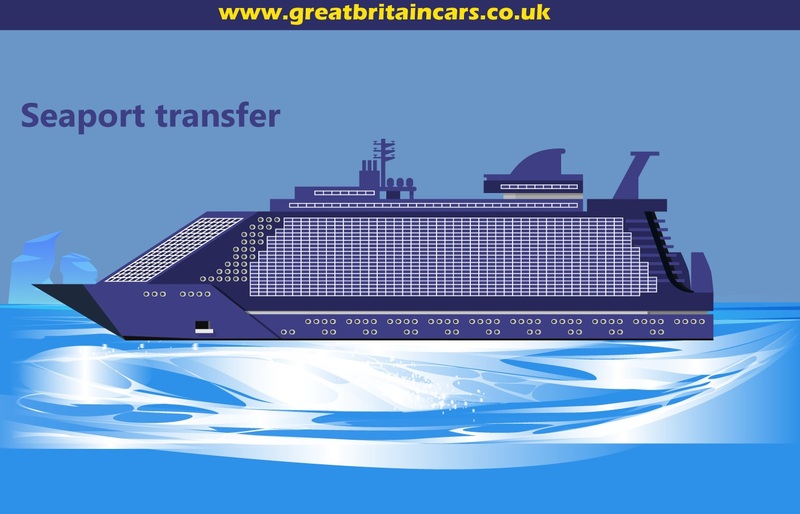 Southend To Gatwick Airport Minicab Transfers Starting from ₤85.00 Are you planning a trip to London? Whether with family or friends or alone, Southend Gatwick airport taxi service is something you will be in need of in case you don’t have anyone waiting to greet you with his/her private car. 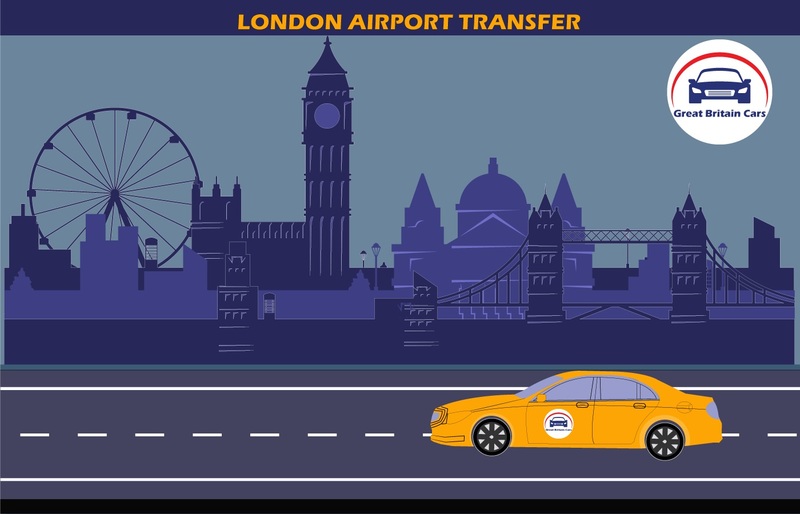 With our Southend to Gatwick airport Minicab transfer service What Gatwick airport taxi will wait for you at no extra cost? we offer you a comfortable travel experience. 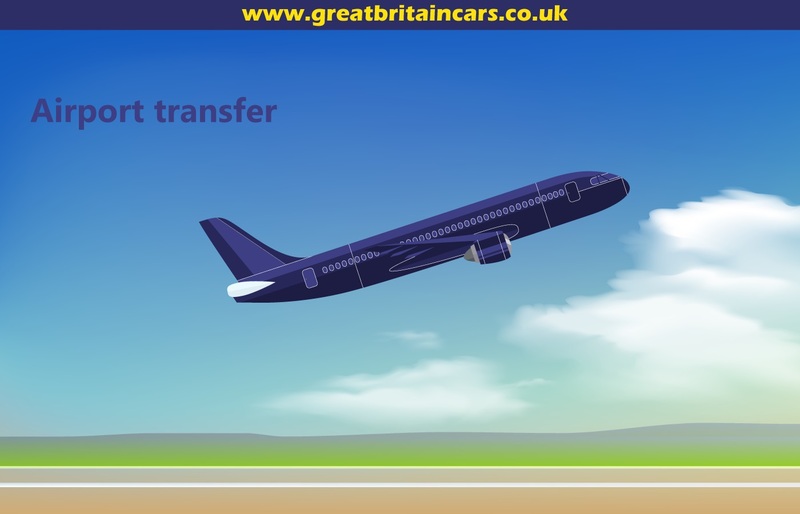 Our airport transfer service includes private and commercial Southend Gatwick airport transfers, up-to minute flight tracking, executive meet-greet service, informing the Chauffeur about your arrival over text message and others. All our Gatwick airport chauffeurs are well trained and behaved thus assuring you of a friendly conversation that will help you to get rid of jet lag as you make way to your destination. Our Airport transfer service charges are also the cheapest compared southend Gatwick airport taxi to that of others in the market. 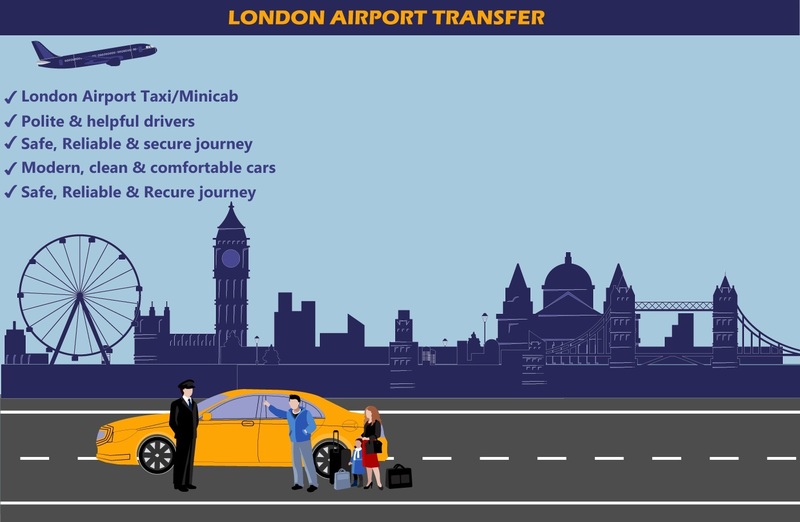 Why to take these Gatwcik Airport Minicabs? · They are familiar with many ways so you don’t have to consider going to the airport if you get stuck in the traffic jam. · They are also friendly and you can spend the whole route talking to these drivers so are well behaved and mannered. · You don’t have to pay fluctuated price to them because the price is fixed for the place so you don’t have to think more about what you are doing in this way. · They are also able to wait for you if you are coming to the airport and they will take a handle of your name in the waiting room. Finding these professionals will surely give you a lot of benefit in the mean of quality and even comfort. 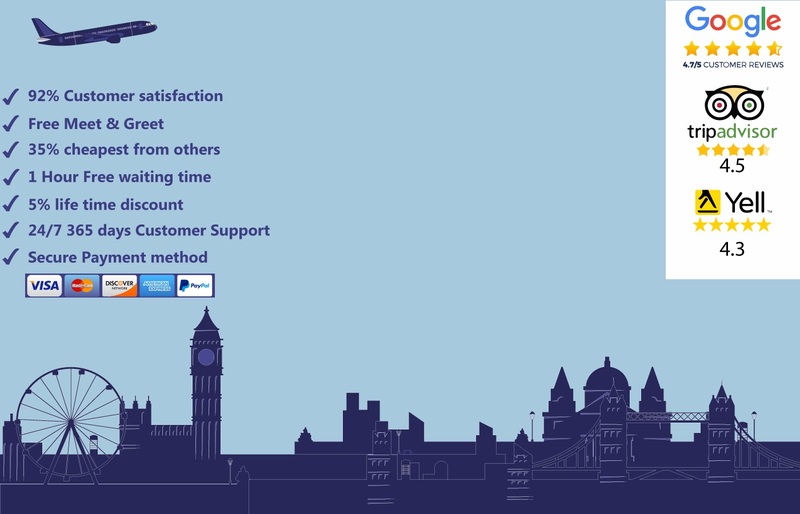 To give us the opportunity of serving you with our Southend to Gatwick airport transfer, get in touch with our customer support executive or make your booking online.